Click here to request Ori at your Hillel. 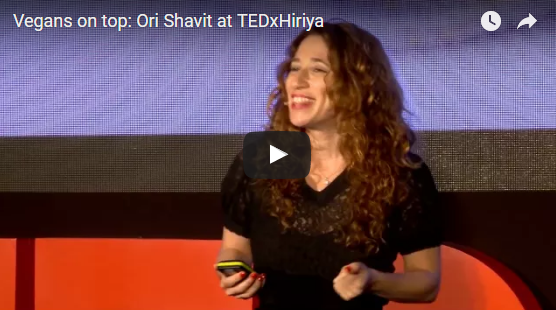 Ori Shavit is a food journalist, TedX speaker, blogger, and one of the most prominent and popular food critics in Israel. 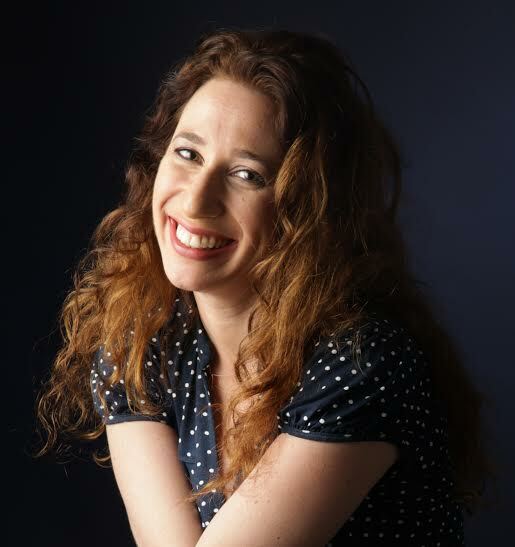 She publishes recipes on her blog vegansontop.com, teaches vegan cooking classes and promotes veganism all over Israel. 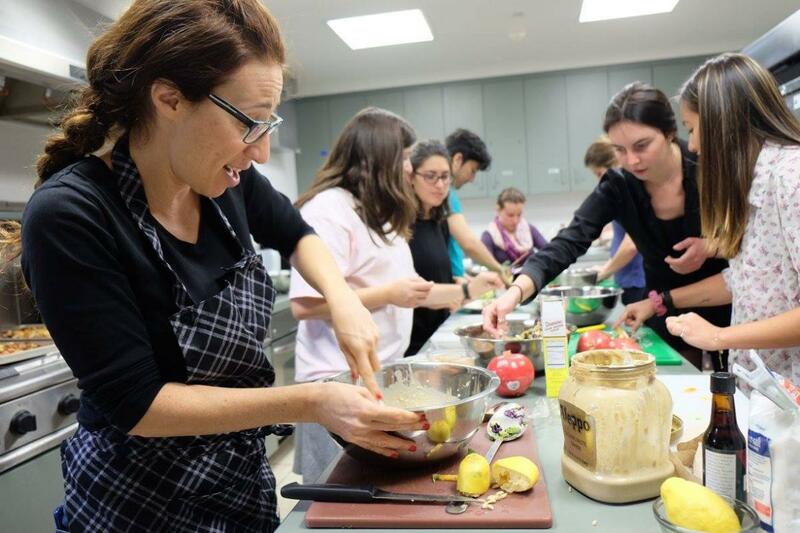 Before her move to veganism in 2011, Shavit trained in cooking and wrote about the Israeli restaurant and food culture. She was an editor and writer at Al Hashulchan magazine, the leading gastronomic magazine in Israel. Shavit has worked in the media industry as a writer and producer for several Israeli newspapers and popular TV shows. Her restaurant Miss Kaplan opened in 2015 in Tel Aviv and has received rave reviews in several publications, including The Jerusalem Post. To present a positive story about how Israel has become a globally recognized leader in promoting healthier and more compassionate diets in accordance with Judaism’s highest ideals. 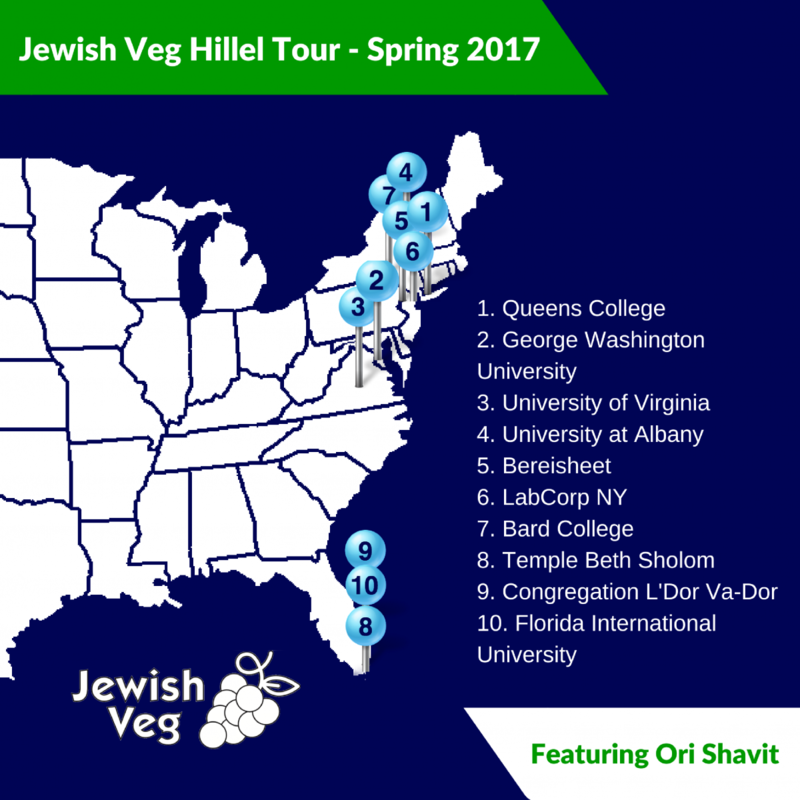 To make Hillel a welcoming home to Jewish vegetarians and vegans and to all students who care about the environment, health and animals. The program consists of a 50-75 minute interactive presentation by Ori, which includes a Q & A. The event often happens alongside delicious vegan refreshments or a vegan meal. Hillels are given the option of an interactive cooking demo by Ori in conjunction with the event. This demo is 1 hour long and happens before the presentation. 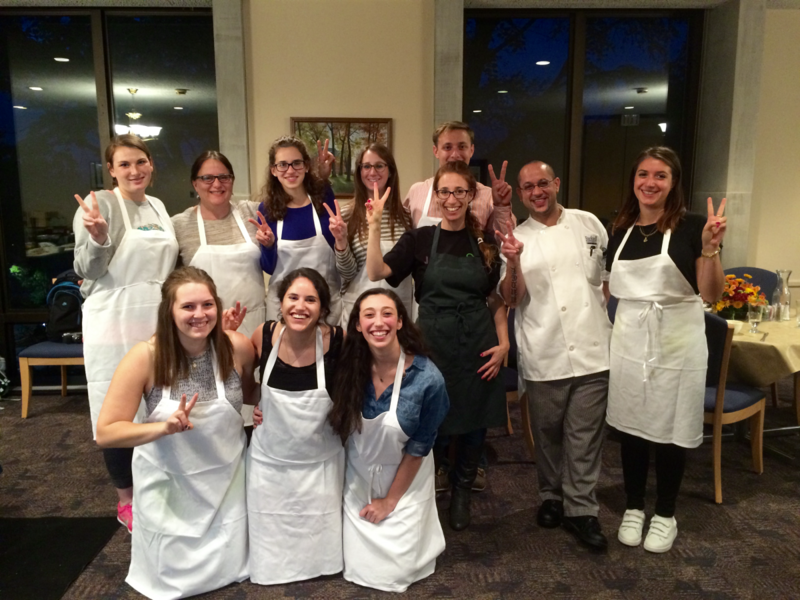 Students may organize a vegan Shabbat dinner, potluck or cooking class, depending on which day of the week Ori comes to their campus. A small group of students may meet with Ori for an intimate lunch on the day of presentation. 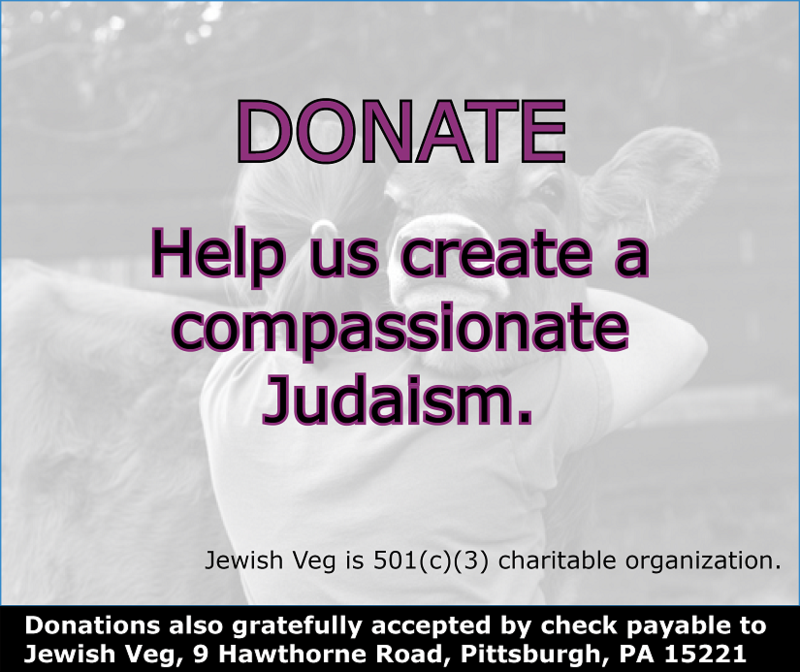 Students may organize a campaign around the time of the speaking event to collect pledges for Jewish Veg’s “Veg Pledge” campaign, in which participants pledge to eat vegan for a period of time of their choosing and receive free resources. 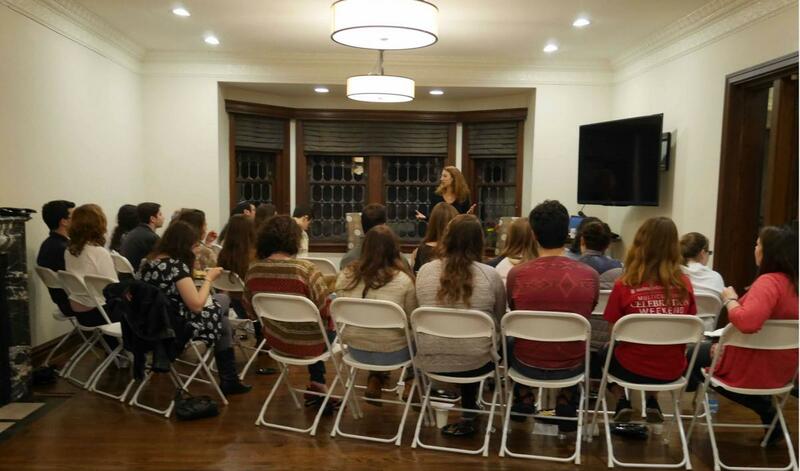 Hillels can partner and engage with other groups on campus, such as vegetarian/vegan, environmental, animal rights, Jewish, pro-Israel, and culinary clubs. To see more photos, click on the cooking demo image.